1. 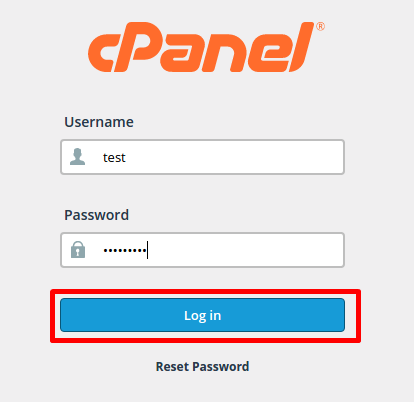 Login to your cPanel control panel. 2. Under Software Section choose Setup Nodejs Version. 4. Specify the details for your new application and click CREATE. 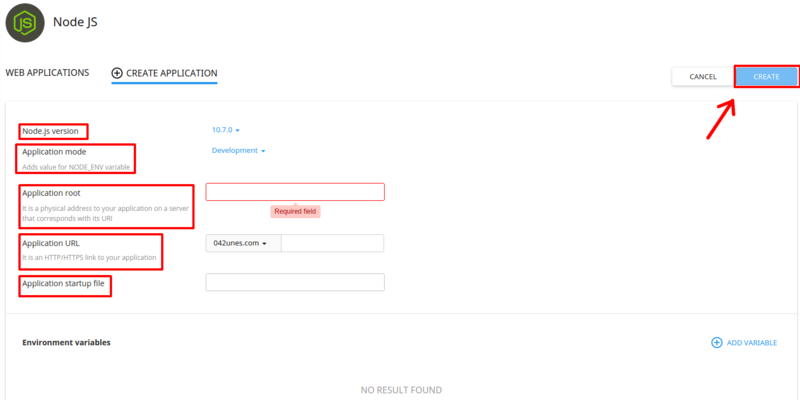 • Change Node.js version — choose Node.js version from a drop-down. • Change Application mode — choose application mode from a drop-down. Available modes are Production and Development. • Specify Application root — specify in a field a physical address to the application on a server that corresponds with its URI. • Specify Application URL — specify in a field an HTTP/HTTPS link to the application. • Specify Application startup file — specify as NAME.js file. 5. Once created you will be able to Stop/Restart/Edit/Remove the application via the interface. • Restart application — click Restart button. 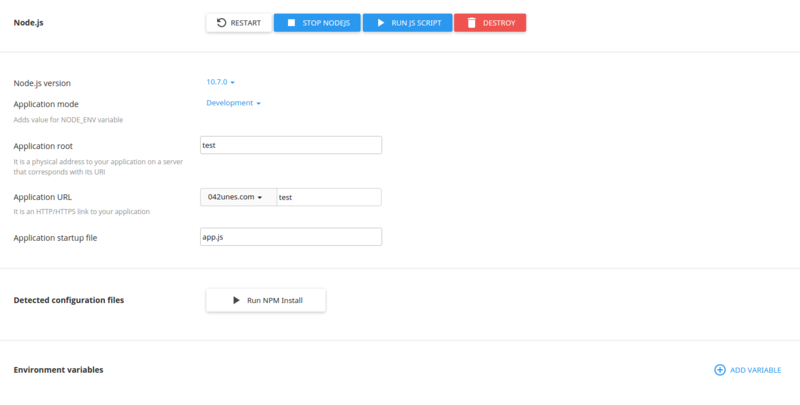 • Stop Node.js — click Stop Node.js button. • Remove application — click Delete button and confirm the action in a pop-up. • Run npm install command — click Run npm install button to install the package(s) described in the package.json file. • Add Environment variables — click Add Variable and specify a name and a value.